As per the set industry standards of our company, we are engaged in manufacturing and supplying a wide range of Steel Grills. These products are manufactured by us using latest equipment and techniques. 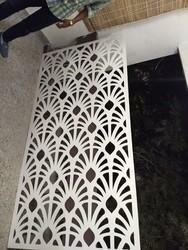 The products offered by us are highly recommended amongst the customers for their sturdiness and high grade quality. 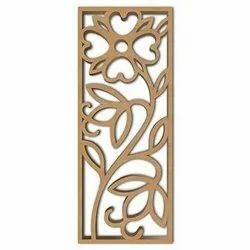 We have carved a niche amongst the most dominant names in this domain, engaged in offering Decorative Grill Board. Heavy material can be used with two coated Red axide and one coat customer pefferable color.